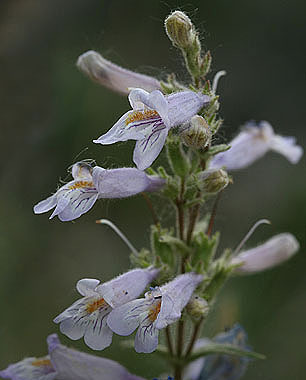 Penstemon gracilis is an uncommon Penstemon found on dry foothills. 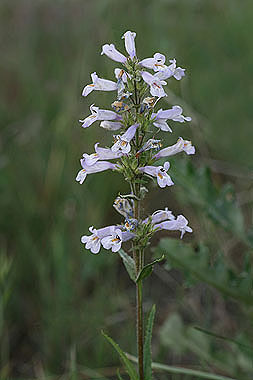 Flower color is lilac or pale purple. 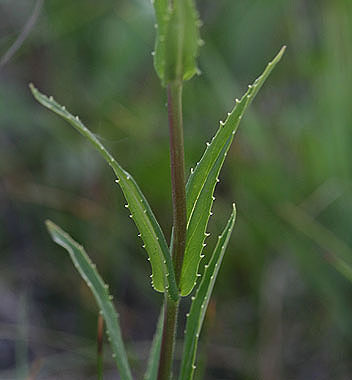 Leaves are opposite and have small teeth.